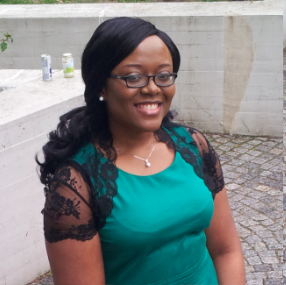 My name is Oyemi Sillo, I am a new physiotherapy graduate of Semmelweis University in Hungary. During the course of my education, I had clinical placements in the major physiotherapy specialties. My favourite placements were rheumatology, neurology and geriatric rehabilitation. I am looking forward to starting my career in a large teaching hospital, so I would gain experience in different areas and then decide what way to go.